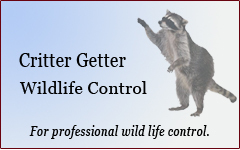 Critter Getter Wildlife Control is the premier pest and wildlife control specialist in and around Lincoln City, OR. We offer comprehensive bug, rat and infestation control services for both residential and commercial customers. From cockroaches and termites to rats and other rodents, we can handle your toughest animal and pest control problems on the Oregon Coast. Our highly skilled and experienced team uses the latest industry technology, including traps, chemicals and environmentally safe techniques and products, to help you get rid of pests fast. We are a fully licensed and insured wildlife and pest control service provider, and we are dedicated to providing a higher standard of service. Experience the difference for yourself. We will travel up to 100 miles from our Lincoln City headquarters to provide you with the very best in wildlife control. Coastal communities that we serve include Pacific City, Lincoln City, Gleneden Beach, Depoe Bay and Newport. We will also travel into the Willamette Valley to serve communities like Grand Ronde, Sheridan and Dallas. Critter Getter Wildlife Control professional staff only use the best quality and safest materials to take care of your animal control needs. For example, we use stainless steel mesh for all exclusions. We always donate some of our profits to the local animal shelter and other Central Oregon Coast animal resources. 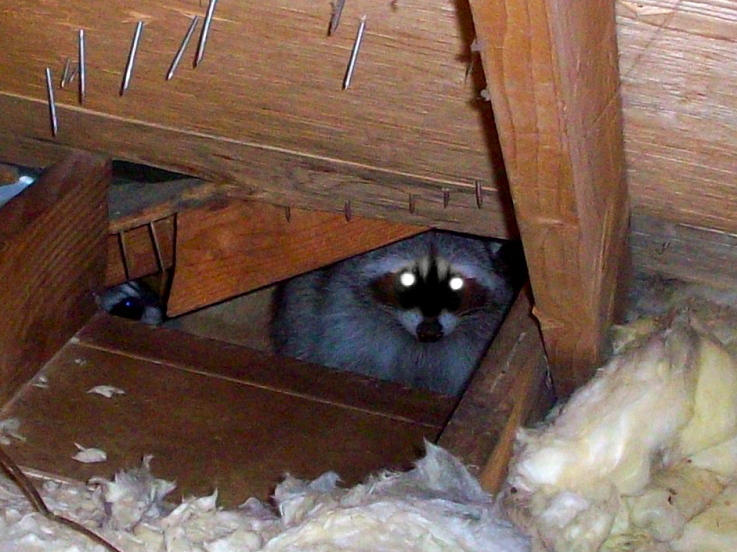 From raccoons, squirrels, nuisance animals, animal control, trapping, birds, bats, rat control, and foundation replacements, we can trap and remove the pesky pests and restore your property. We are licensed, bonded, and insured- our WCO# is 100058. Please give Greg a call or send him an email email to request more info, pricing, and questions you may have regarding our Critter Getter wildlife control service.